The Silverdome (formerly known as the Pontiac Silverdome) is a formerly domed stadium located in the city of Pontiac, Michigan. The stadium complex, which opened in 1975 and had its first closing in 2006, sits on 127 acres (51 ha). The Silverdome hosted the Detroit Pistons in 1978 till 1988. 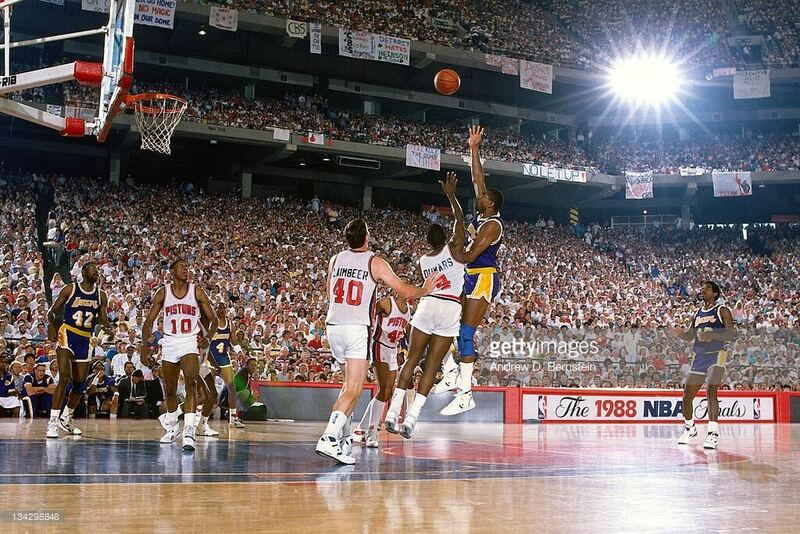 The Detroit Pistons also set numerous NBA attendance records during their time at the Silverdome; Regular Season, 61,983 vs. Boston, January 29, 1988; Playoffs, 41,732, vs. L.A. Lakers, June 16, 1988.